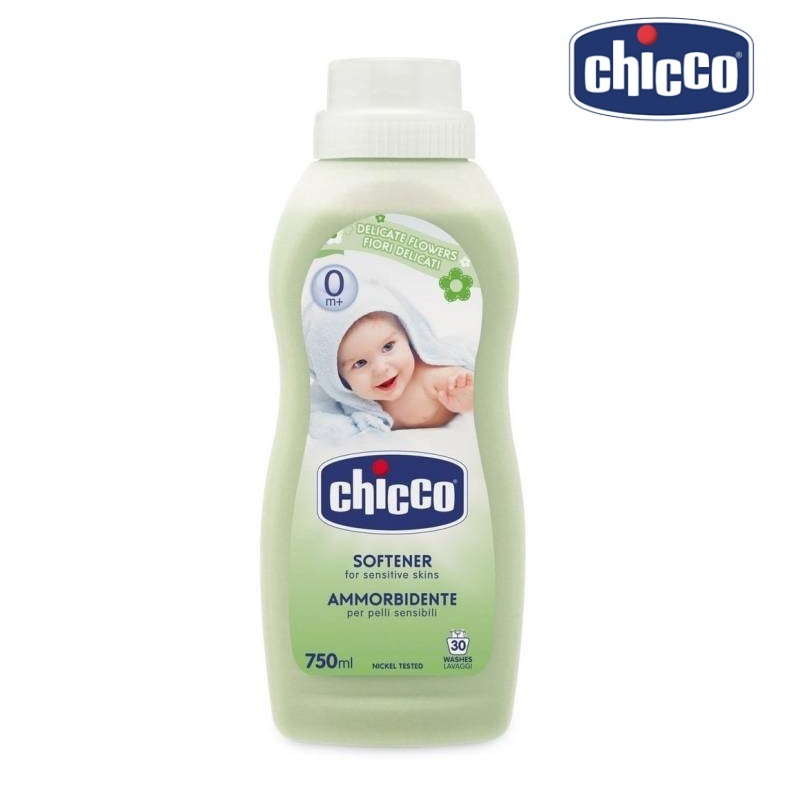 Gives freshness and softness to all the clothes of the child without irritating its sensitive skin! 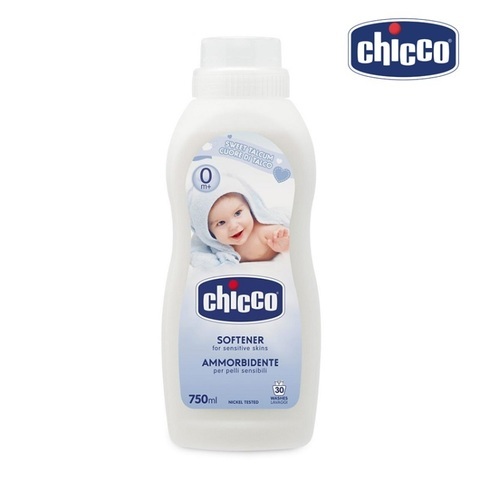 Chicco’s Softners freshen and soften all of baby’s garments taking care of baby's sensitive skin. The natural additives make the fabrics soft and gently perfumed, without damaging fibers or colours. 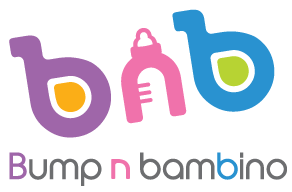 Dermatologically tested, nickel tested, antistatic and biodegradable. Each bottle makes 4 litres.